New Delhi [India], Mar 19 (ANI): Gilgit-Baltistan must re-integrate with India as all documents from history prove that it was a part of this country, said an activist of the province which is under illegal occupation of Pakistan. New Delhi [India], Mar 19 (ANI): India has raised the bar by carrying out an air strike in Balakot and called Pakistan's bluff that it cannot be threatened or challenged since it has nuclear weapons, said an activist of Gilgit-Baltistan Province which is under illegal occupation of Pakistan. 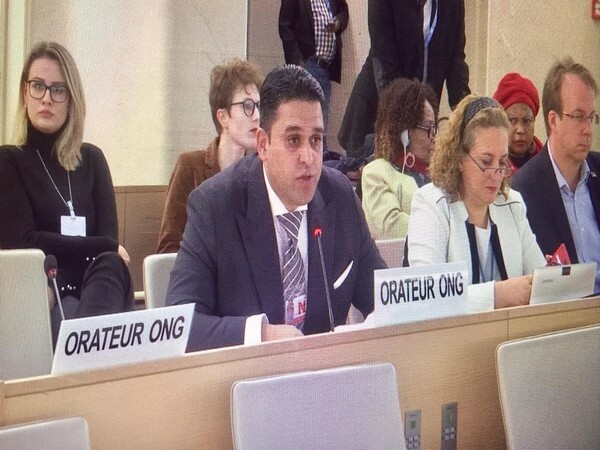 Geneva [Switzerland], March 17 (ANI): An organization of Pakistan-occupied Kashmir (PoK) and Gilgit, seeking freedom of these areas from Pakistan, on Sunday urged the UN and world human rights bodies to intervene to end victimisation of locals by Pakistani forces. Geneva [Switzerland], March 14 (ANI): A political activist from Gilgit Baltistan has blamed Pakistan for misusing Schedule IV of anti-terrorism act in the region wherein political activists are being targeted. 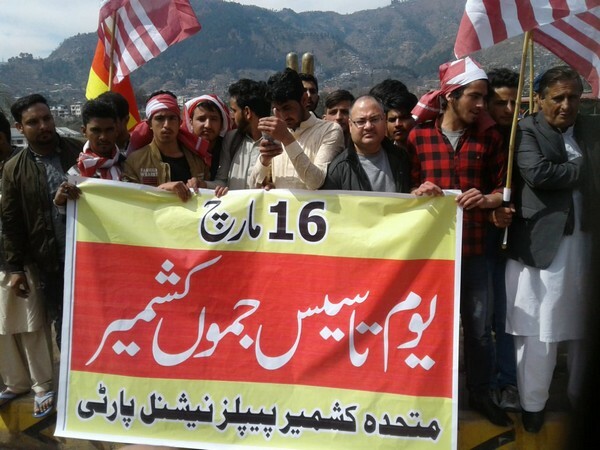 Muzaffarabad [PoK], Feb 12 (ANI): Fresh protests by Kashmiri Youth in Muzaffarabad city and other parts of Pakistan-occupied Kashmir (PoK) are taking place against the Pakistan Army and spy agency, the Inter-Services Intelligence (ISI). 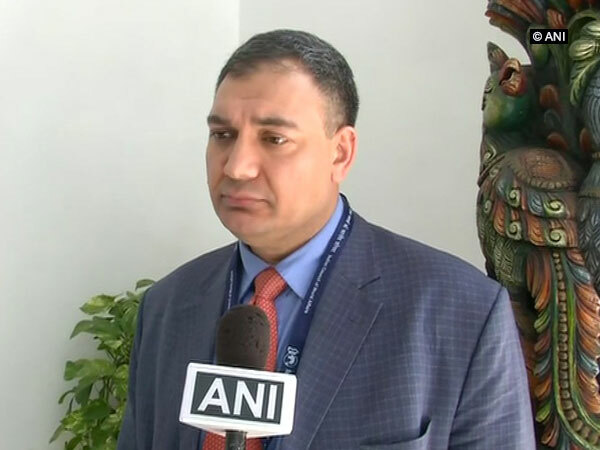 London [UK], Feb 3 (ANI): President of Jammu Kashmir National Independence Alliance (JKNIA) Mahmood Kashmiri on Sunday announced that his party will hold protests against the visit of Pakistan Foreign Minister Shah Mahmood Qureshi to London to attend a summit on Kashmir. 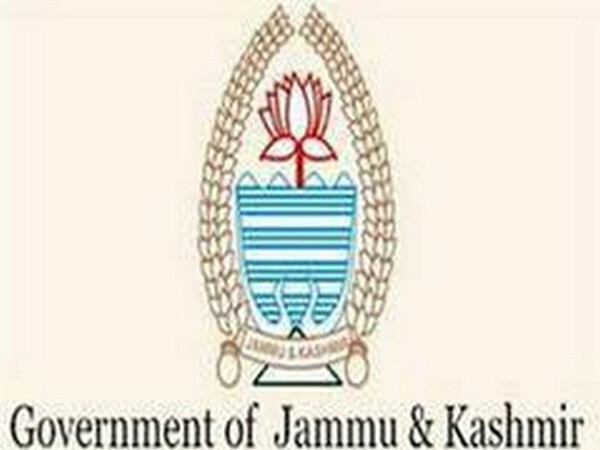 Gilgit [PoK], Jan 28 (ANI): Deputy Speaker of Gilgit-Baltistan Legislative Assembly, Jafarullah Khan hit out at Pakistan on Monday for its failed policies to generate employment for the youth of its occupied territory. New Delhi [India], Jan 18(ANI): India on Friday lodged a strong protest against a recent order by the Supreme Court of Pakistan on the so-called "Gilgit-Baltistan" which is deemed as interference in India's internal affairs, by summoning the Deputy High Commissioner of Pakistan here. Gilgit-Baltistan [Pakistan occupied Kashmir], Jan 6 (ANI): Gilgit leadership led by Awami Action Committee has been vigorous in its endeavours to get freedom from the clutches of Pakistan, which has been misruling the region for more than seven decades.